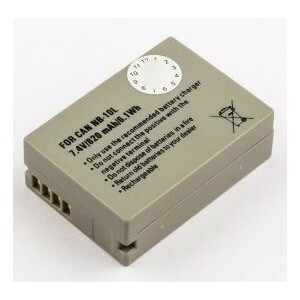 This replacement battery is an excellent alternative to a reasonable price. 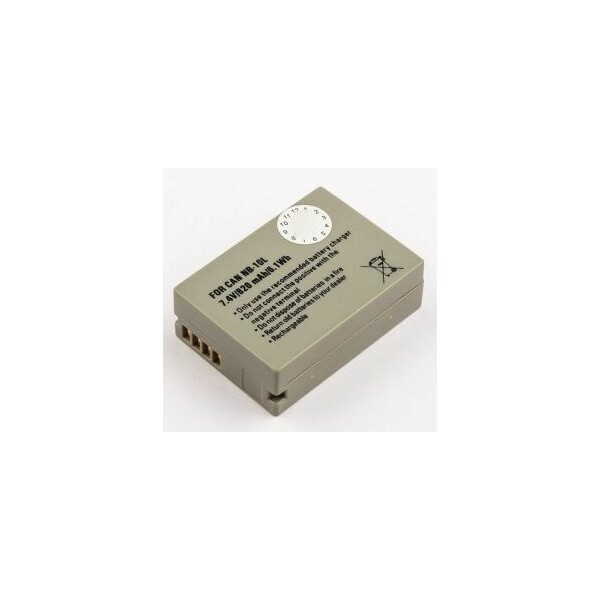 Our batteries are made of our own brand quality cells that are mounted in a suitable housing for your camera, these are 100% compatible with the original battery. These batteries are (like your original battery) of the type Li-ion (Lithium-ion). 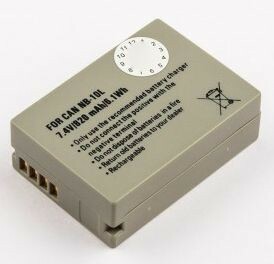 This battery has no memory effect, in practice it means that you can always charge the battery without limiting the lifetime. All our products comply with various international safety guidelines.